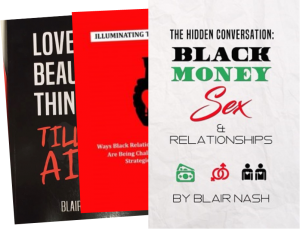 Blair Nash is the author of three critically acclaimed books. His latest release, The Hidden Conversation, is available now. Blair’s latest book is a simple and practical guide to improve your relationships. The Hidden Conversation touches on everything from what makes us indulge in the act of cheating to overcoming depression to why the wrong people are attracted to us. 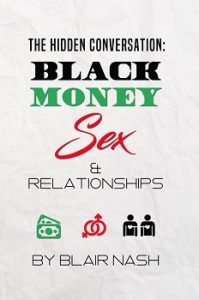 Discover the ways in which Black relationships and Black culture are being challenged today. 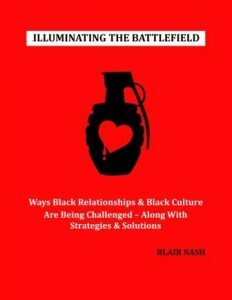 Blair share insights, along with strategies and solutions for positive outcomes. 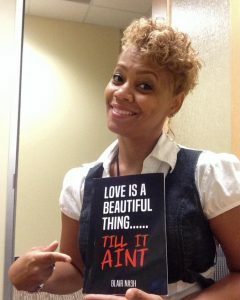 Blair shares insights and depths into the realities of love & relationships in America. Buy all 3 Books & SAVE! Get all 3 Books for one low price.